1. Examinees must report in the examination hall 15 minutes before the commencement of the examination. 2. Examinees shall not be allowed to consult any form of written / electronic material, whatsoever, while writing on the Answer Sheet. 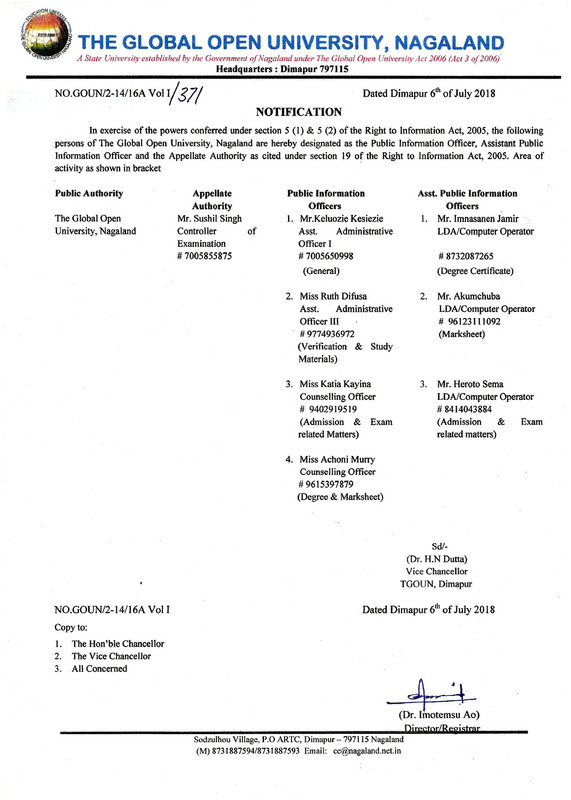 If the Examinee is found to do so, the invigilator shall have every authority to seize all materials and the decision regarding the expulsion or any other action taken by the University will be final and binding on the Examinee. 3. Any form of misconduct on the part of Examinees shall result in the cancellation of the Examinee's paper. 4. If any Examinee is found to be under the influence of alcohol, while appearing for the examination, the invigilator will have the authority to disallow the Examinee from appearing for the entire / remaining examination. 5. The Examinee must return the Answer Sheet after the completion of the time allotted for the said examination. 6. Smoking in the Examination Hall is strictly prohibited. 7. Examinee is allowed to appear in a maximum of two semester examinations or one annual examination at a time. 8. If an examinee has cleared some of the papers for a particular semester / annual examination, the remaining papers may be cleared in the next examination. 9. The Examination Forms must be submitted along with the exam fee by post to Dimapur before the last of submission. 10. There will be no examination on Sunday. 11. The Answer Sheets without Serial Number, Roll Number and the Signature of Invigilator will be rejected. 12. All paperwise assignments and or Bachelor's / Master's Thesis must be submitted one month ahead of examination. 13. The used Answer Sheets must be submitted to the Superintendent / Officer-in-Charge of examinations before leaving the examination hall. 14. The examinees must write the answers on both side of the Answer Sheets. 15. The Centre Superintendents of Examinations must ensure that the rules and regulations mentioned above are adhered to and that the examinees must maintained silence and discipline in the Examination Hall.